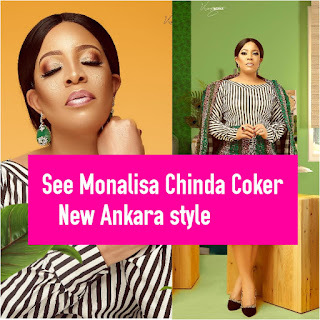 Fashion News,Nollywood fashion,African fashion, African style 2018,African beauty,Nigerian women fashion. 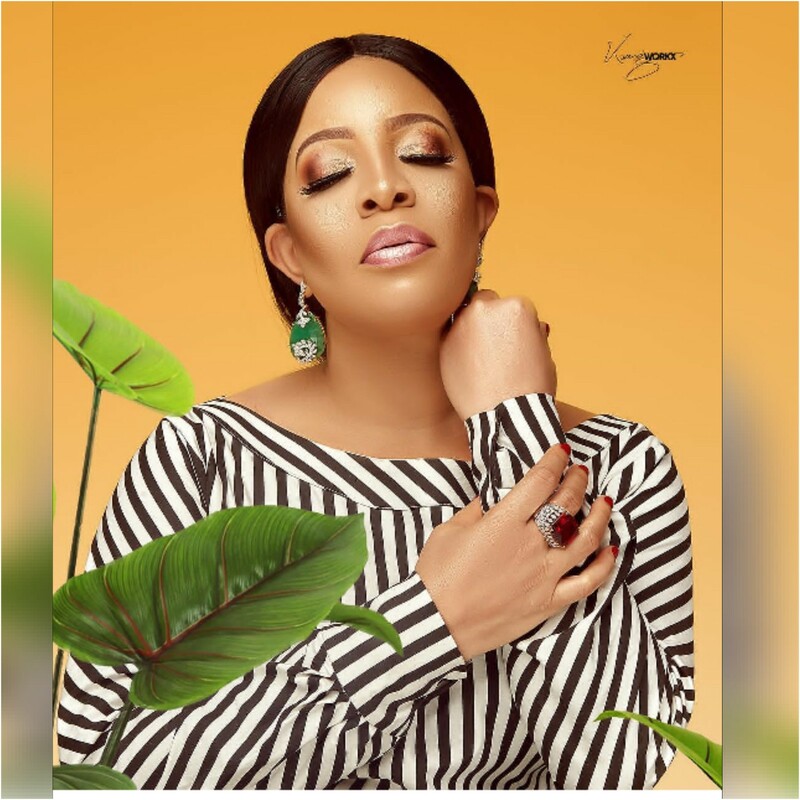 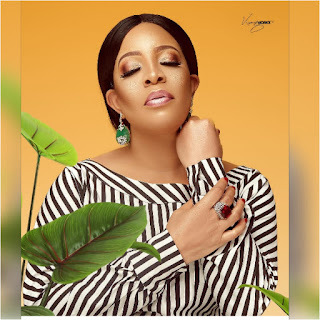 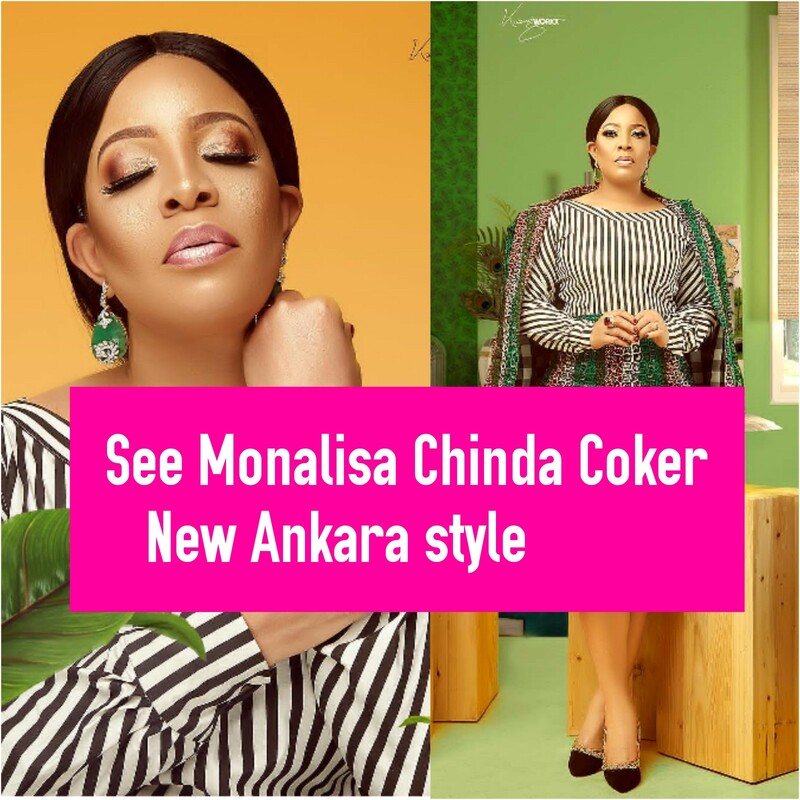 Monalisa Chinda Coker a Nigerian actress, film producer, television personality and media personality and a mum of one, has shared her beautiful pictures of Ankara print style from h.o.p.e fashion. 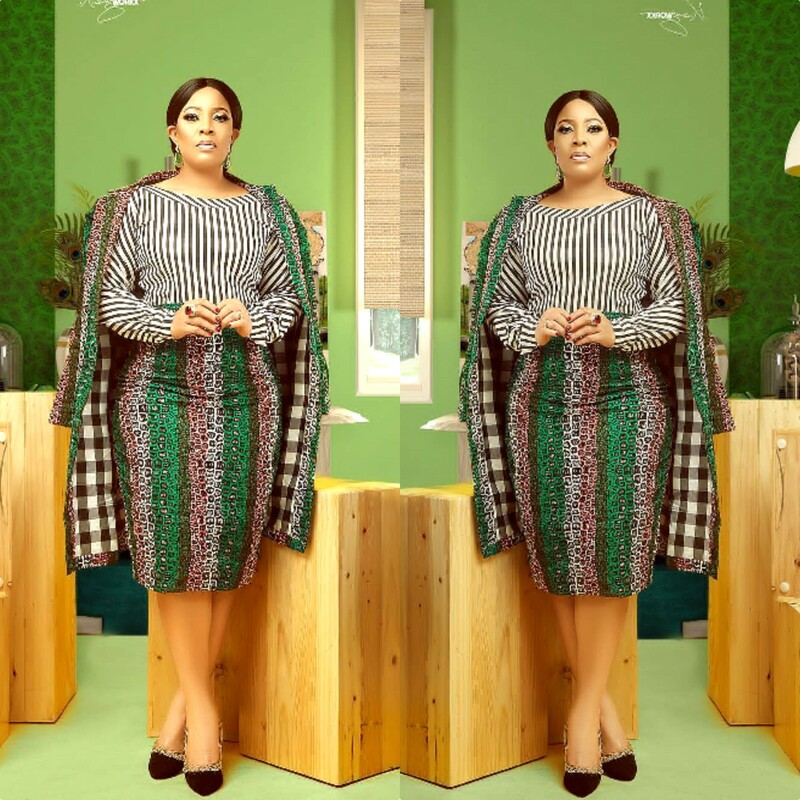 Let us see how gorgeous she looks.